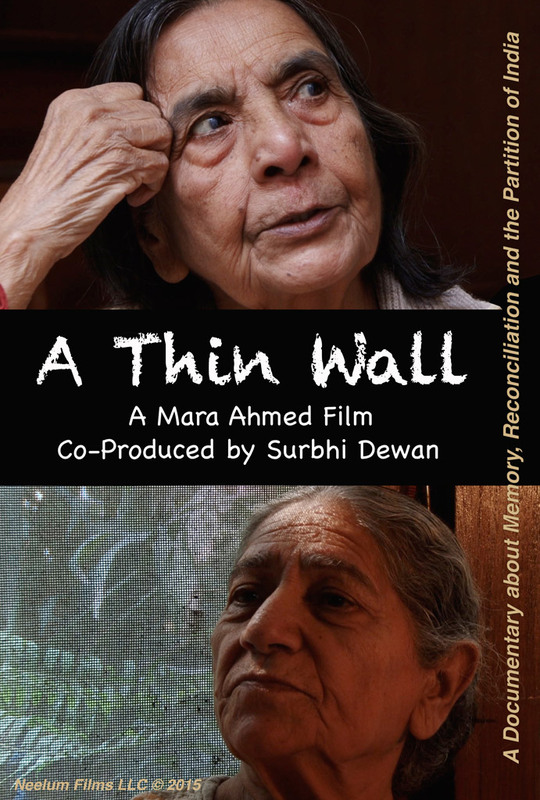 I’m thrilled to welcome you this evening, to the film screening of A Thin Wall. Thank you to all those who made this possible: South Asian Political Cultures, Eqbal Ahmad Initiative, Creative Writing Program, School of Critical Social Inquiry, Office of Diversity & Multicultural Education, Law Program, Spiritual Life, and Third World Studies. A warm thank you especially to my lovely and incredible colleagues and co-organizers, Uditi Sen and Margaret Cerullo. 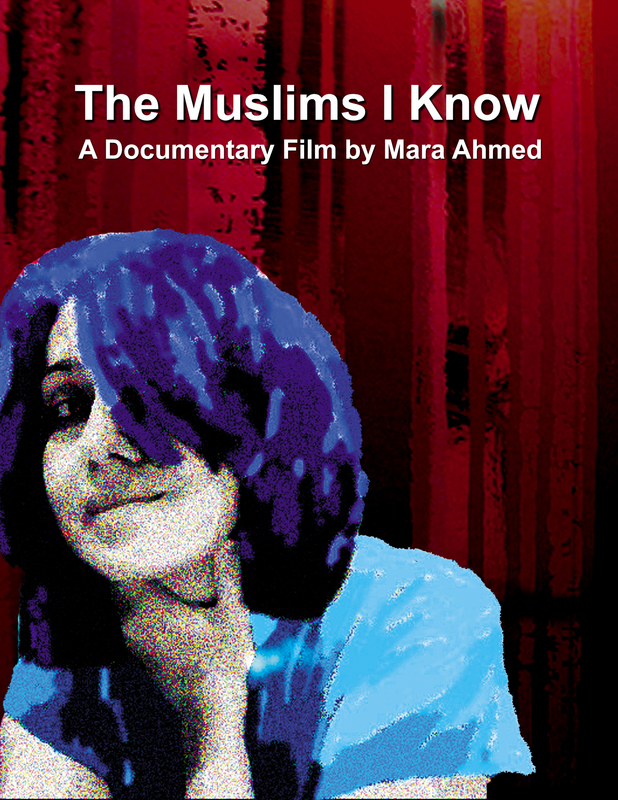 It’s an honor and a joy to have the filmmaker, Mara Ahmed, here with us. 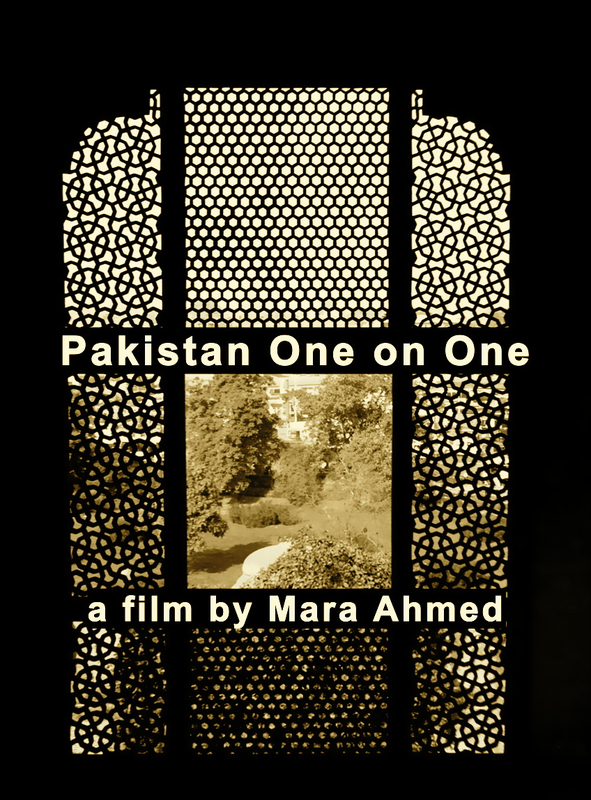 I’m going to say a little about Mara, and the film, then she’ll say a few words. After the screening, we’ll open the floor to questions. I hope it’s okay to share that exchange with everyone here, but I think it’s so crucial, as we reimagine our past and our present, and reimagine what we mean by borders and how they shape and distort us, to celebrate the voices, the memories, and the silences of those on all sides of all borders – as those who are most affected are the ones most often written out of history.